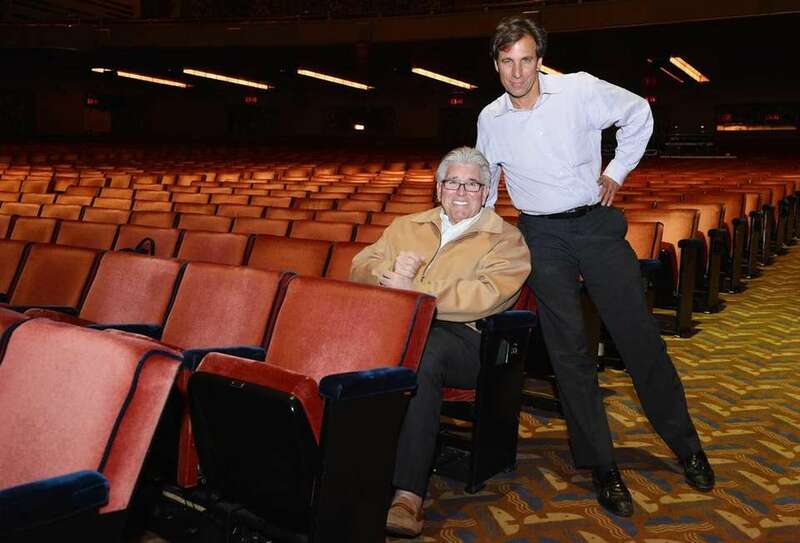 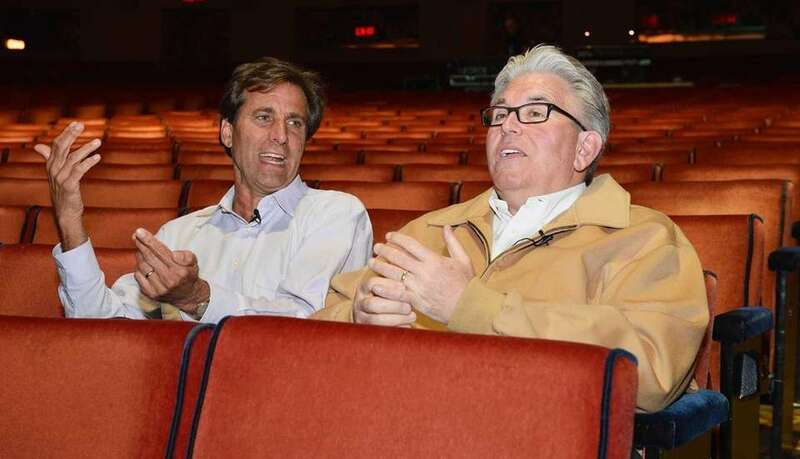 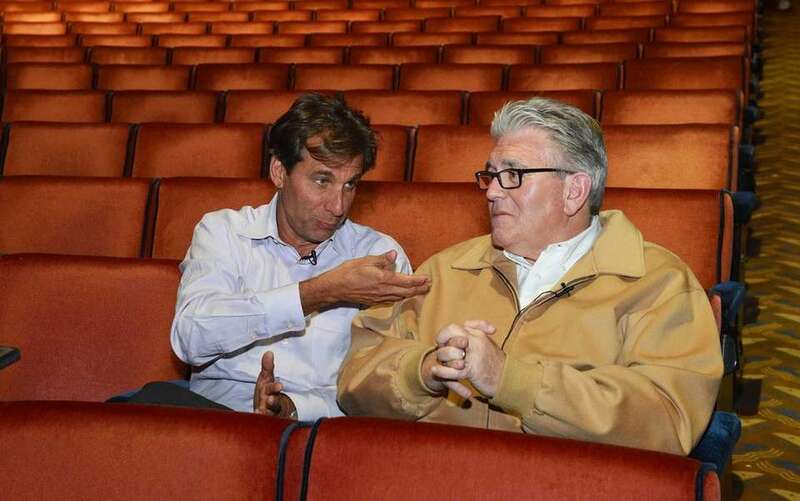 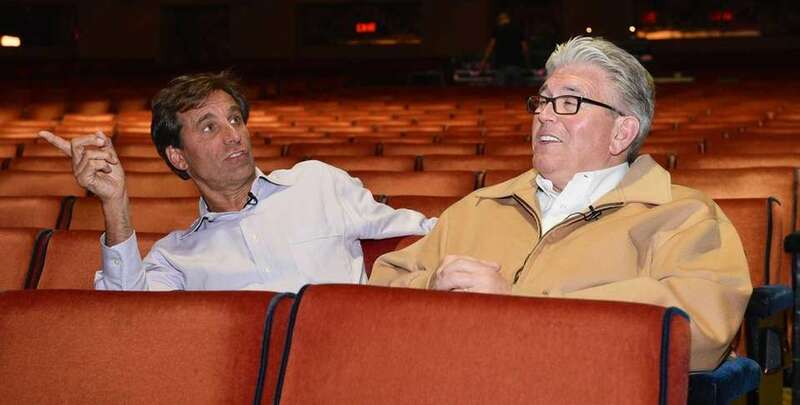 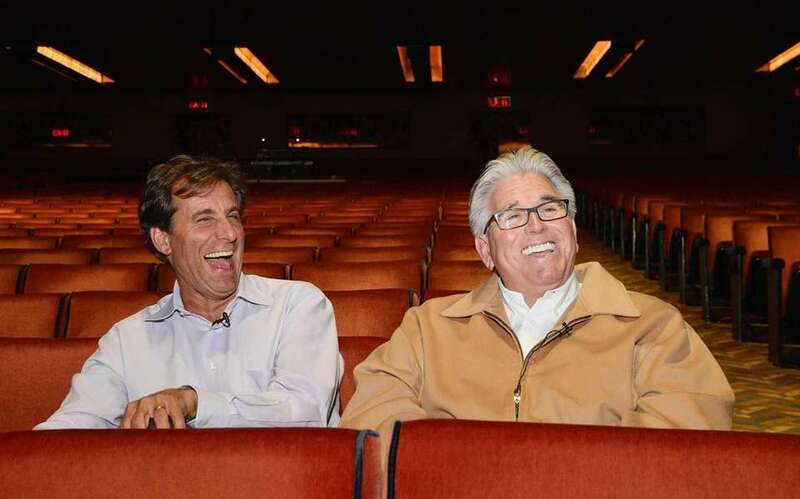 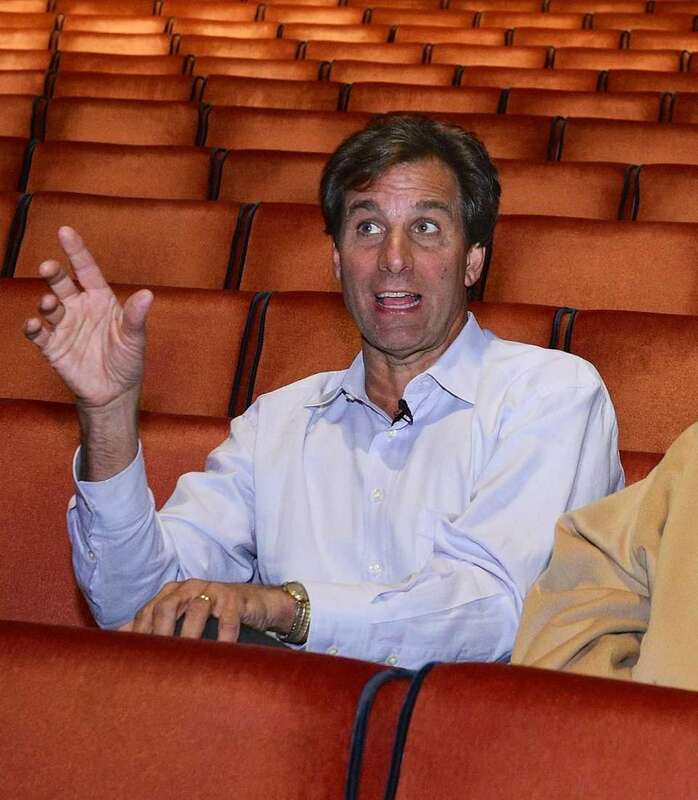 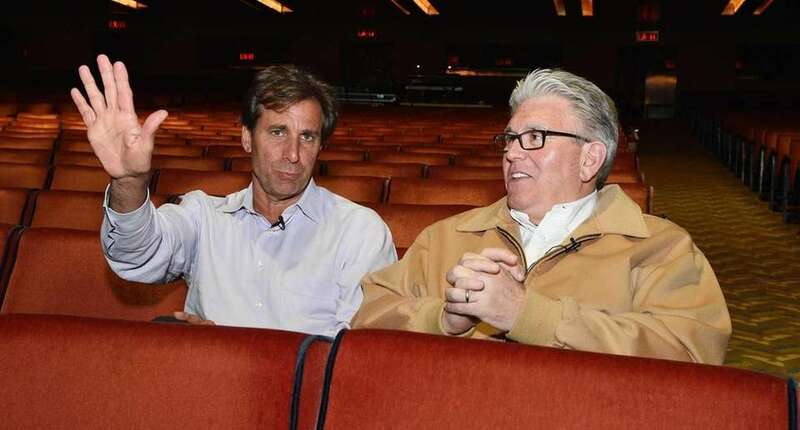 Mike Francesa and Chris Russo Thursday observed the final preparation for their Mike and the Mad Dog Reunion Show, scheduled for March 30, at Radio City Music Hall. 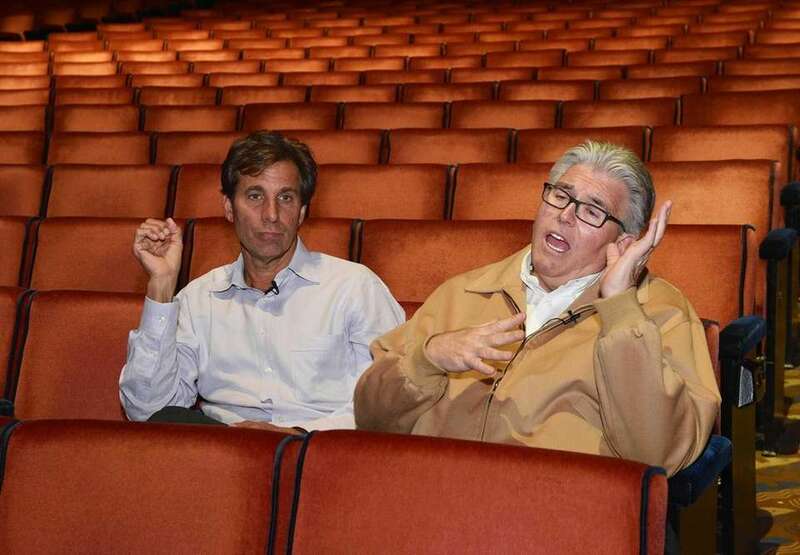 Mike Francesa and Chris Russo are seen during preparation for their upcoming Mike and the Mad Dog Reunion Show at Radio City Music Hall on Thursday, March 10, 2016. 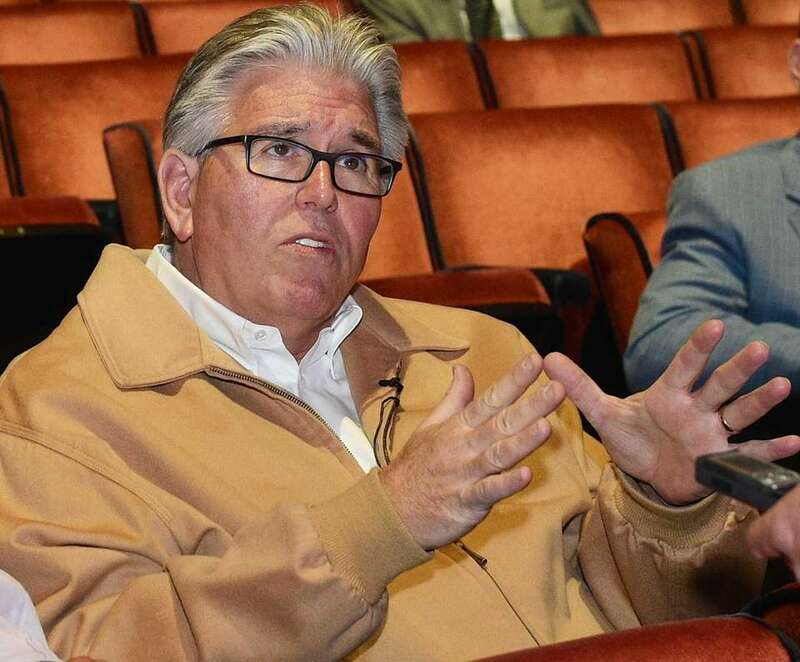 Mike Francesa is seen during preparation for the upcoming "Mike and the Mad Dog Reunion Show" at Radio City Music Hall on Thursday, March 10, 2016.